Hugh Sexey entertained Fairlands under 13s boys hockey team on a crisp Wednesday afternoon. 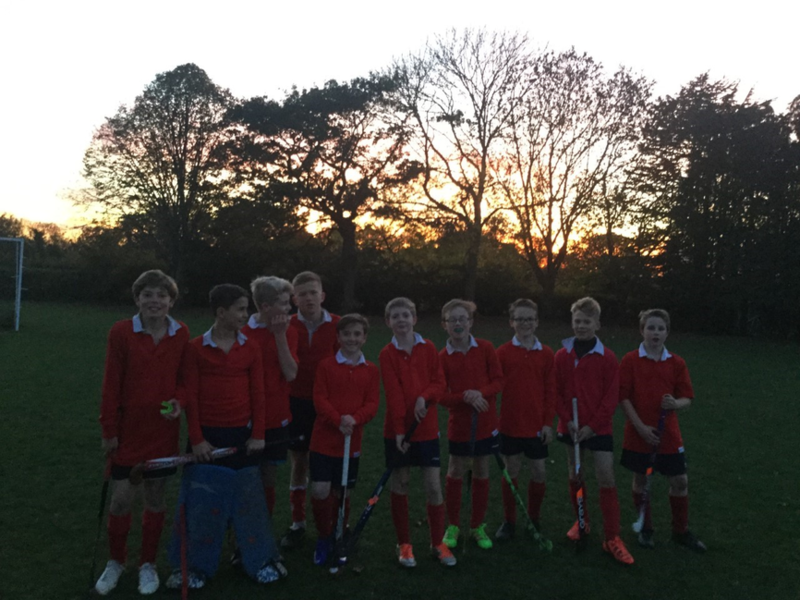 The boys have been eager to start a team and Mrs Allen and Mrs Callow have worked hard to get them prepared for this, their first competitive game of the year. Both teams were eager to get the ball moving, and the experience of Charlie Jackson helped give the Hugh Sexey team some shape. Hugh Sexey came close early on after skilful work from Louis Bougard. Fairlands also threatened but were prevented from scoring by committed defending. The game was played in a really good spirit and it was pleasing to see some different faces representing Hugh Sexey teams. 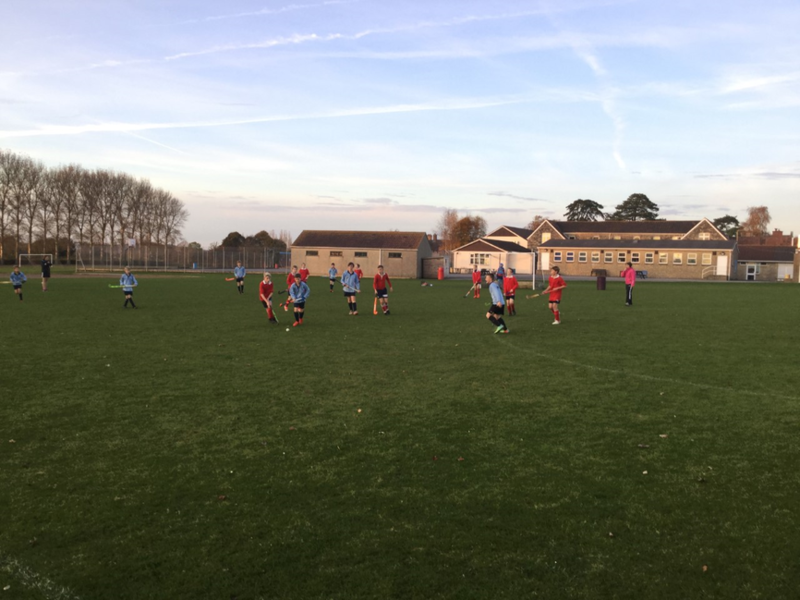 In the end Fairlands won the fixture 2 - 0. Their greater experience of playing started to show as the game went on and they were a little more clinical in front of goal. Owen Tollman gave a super showing in goal, earning praise from spectators and players alike. He was agile and fearless, regularly throwing himself in the way of goal bound shots. All of the players should be very proud of their efforts.